Servoca Plc is a leading provider of staffing solutions in the UK and delivers a wide range of specialist recruitment and outsourcing services to clients in both the public and private sectors. With head quarters in central London, a further 20 offices located around the UK and employing more than 300 personnel, Servoca is a large, vibrant recruitment firm. Servoca relies on the telephone to stay in constant touch with business partners, candidates as well as the network on the whole. New calls are coming in 24/7, and messages are regularly left, Servoca needed a reliable communications solution that would live up to the demands of this busy environment. The challenge for the human resources firm was simple. It was felt that the traditional option of a PBX was cost prohibitive and systems with hardware costs deemed too expensive. Hosted VoIP became the preferred option and so it was recommended by the CEO to implement a Voicenet Solutions hosted VoIP solution across all locations. 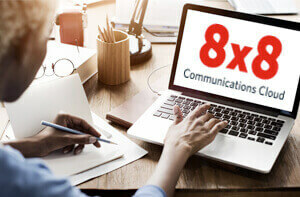 Servoca opted for 8x8 Solutions, which was offered with no upfront capital costs and paid for on a monthly fee with additional free on-network calls. It was decided that the London HQ would be the first site to move over to the new hosted telephony system with the whole role out taking 16 weeks to complete from initial scope to completion of the last remaining site. Together with the IP Phones the Console Assist application was installed, which enables easy distribution of calls to any phone, throughout the company’s network of offices. 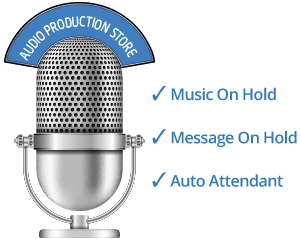 Other features included “Hunt Groups”, Remote Voicemail pick up, free conference calling and “find me” have all been utilised fully by employees.